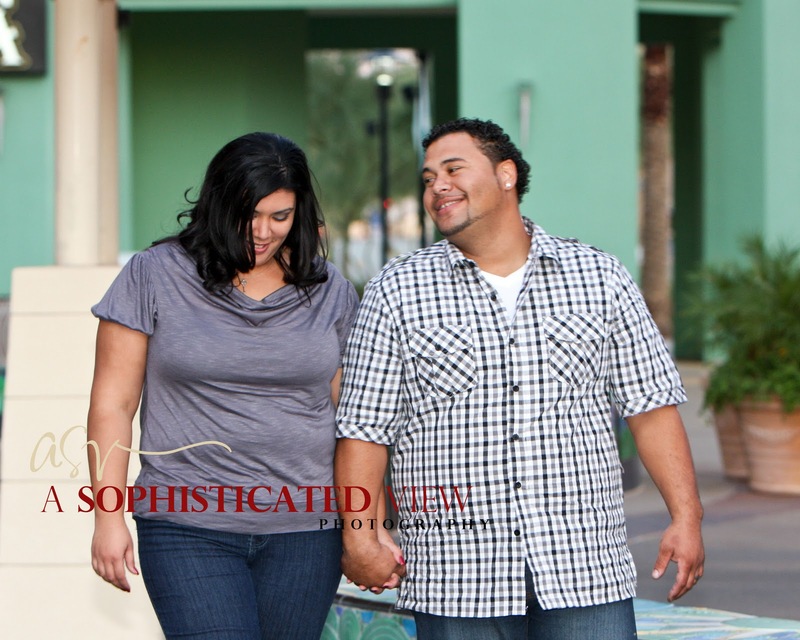 A Sophisticated View: Thomas & Danisha are Engaged! 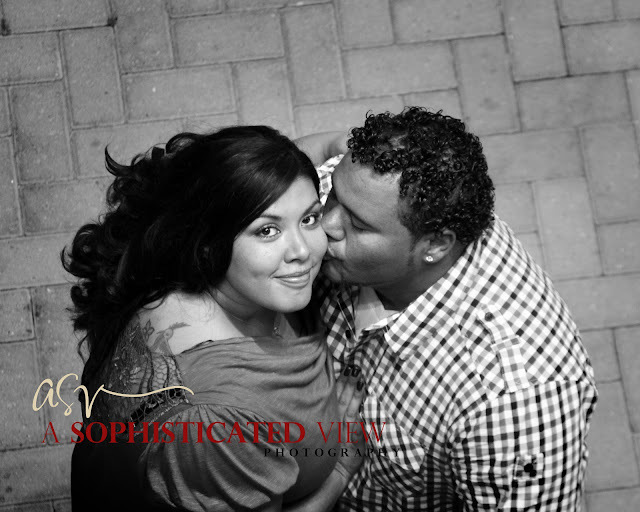 Thomas & Danisha won their engagement session from A Sophisticated View Photography this past June at the Bridal Fashion Debut! 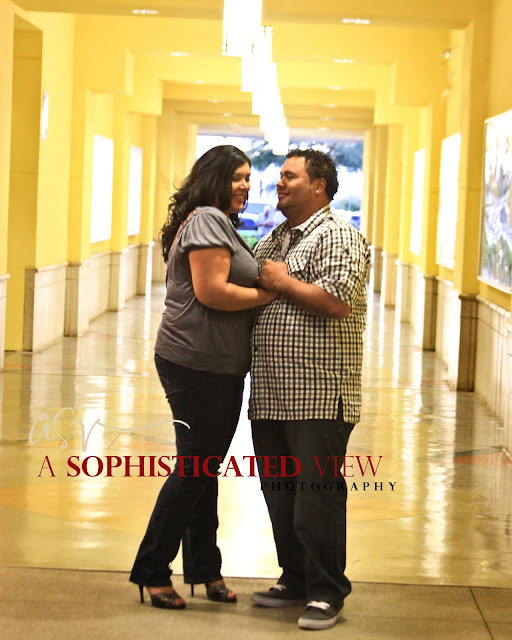 I met up with them at Westgate, which is where they had their first date! 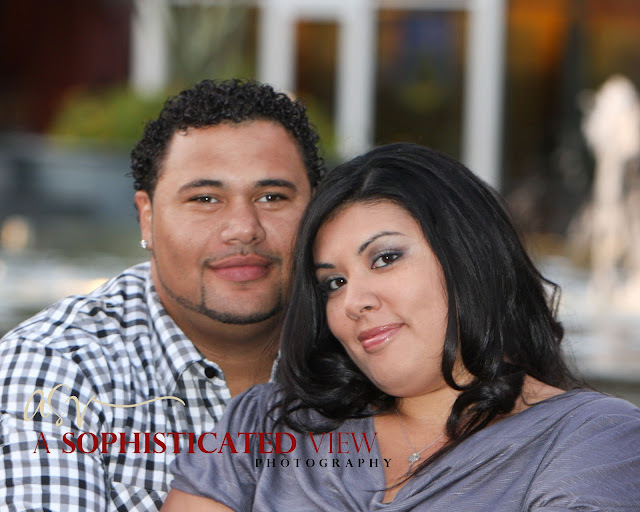 They are super cute, totally in love and excited for their October 2012 wedding! Check our facebook page to see a few more images from this session!